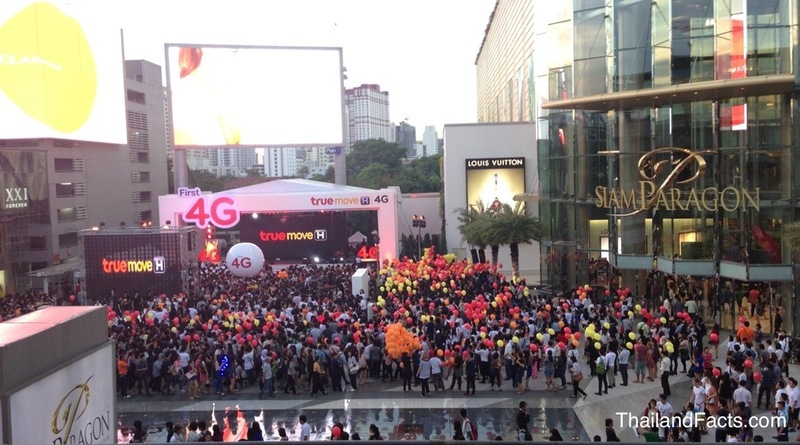 You can change for free your 3G sim card with a 4G LTE at the True Move shop. This entry was posted in Ratchaprasong, Shopping Mall, Siam Paragon, SmartPhone, Technology on July 10, 2013 by AsiaEmbassy. This entry was posted in SmartPhone, Technology on May 10, 2013 by AsiaEmbassy.